There is so much you can count on with the amazing lineup of INFINITI vehicles, including that they are award-winners! That means there is lots to love about these luxury performance vehicles,including the 2019 INFINITI QX60. This luxury SUV just keeps winning more and more impressive awards. It was recently named the winner in the U.S. New & World Report’s Best Cars for the Money awards for the Luxury 3-Row SUV category and a winner in the Kelley Blue Book 5-Year Cost to Own Awards. The U.S. News & World Report awards are based on factors including average price for the vehicle and expected five-year ownership costs determined by Vincentric. The KBB.com awards are focused on the potential five-year cost of ownership as well. Factors such as fuel costs, expected maintenance and repairs, fees, and depreciation are figured into the cost of ownership. The INFINITI QX60 offers exceptional quality at an impressively affordable value. This performance INFINITI uses a 295-hp 3.5L V6 engine for super performance and fuel economy. You can count on your QX60 to offer an exciting variety of features including INFINITI InTouch system with voice-recognition, tri-zone automatic temperature control, and Rear Door Alert. 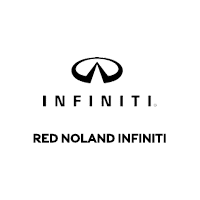 Visit Red Noland INFINITI in Colorado Springs and let us introduce you to this award-winner. 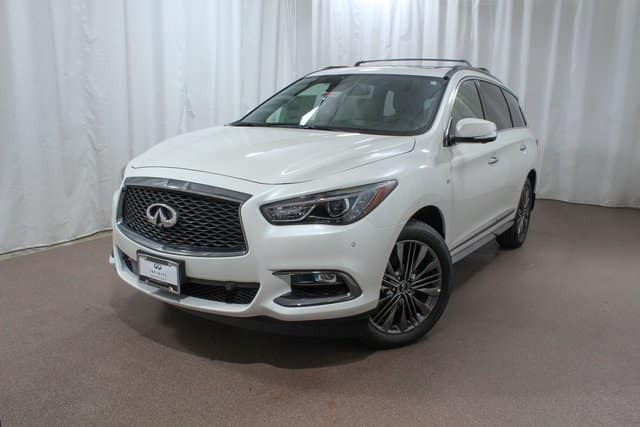 We have several 2019 INFINITI QX60 models for you to choose from and more on the way! Our finance experts are eager to work with you to find the best finance option for you, so you can drive home in this amazing vehicle today. 0 comment(s) so far on 2019 INFINITI QX60 Wins Even More Awards!